Sponsored by Protect. Choose from 100km, 85km, 60km or 50km courses. 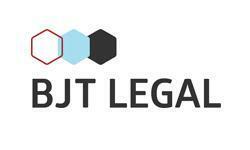 Sponsored by BJT Legal. Take on the 50km Extreme Challenge or the 40km ride. Sponsored by Eclipse Ford. Choose from a select from the 6km Lake Wendouree Ride or the 28km Family Adventure.